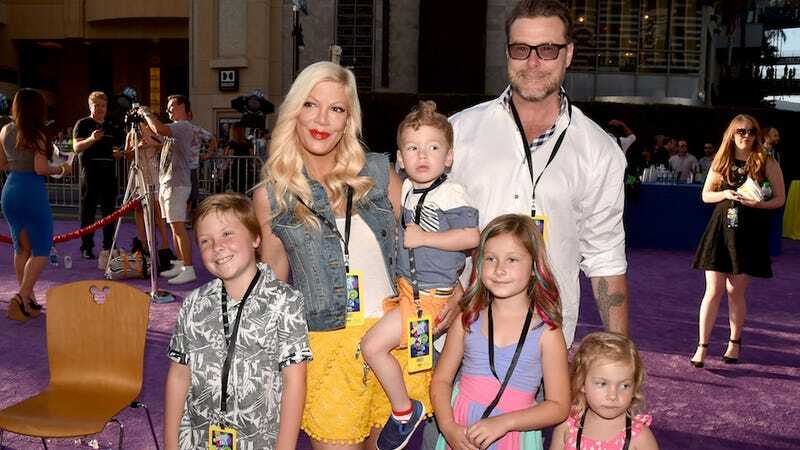 Tori Spelling, seen above in shorts that were not originally yellow, appeared on Kocktails with Khloé this week and revealed that she has a drunk alter ego named Terri (as in Terri-Tori). Terri likes to pee everywhere, especially around other people. She doesn’t come out that often now that I’m a mother. The Bachelor’s Olivia Caridi, last seen being abandoned on an island in Puerto Rico, had a lot to say about her elimination on Instagram.